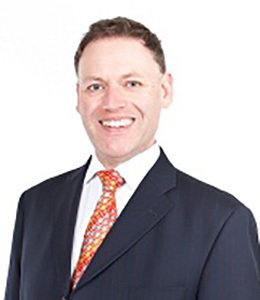 Nick Russell has practised law since 1997 and has a LLB(Hons) from the University of Auckland. He is an experienced public law litigator who has appeared as counsel in a range of key cases at the High Court, Court of Appeal and in the Supreme Court and Privy Council, as well as in various alternative dispute resolution forums including mediation and arbitration. His areas of practice are: public law; commercial litigation; judicial review; competition law; telecommunications; health; insurance; privacy and media law. • Director of Proceedings v Medical Practitioners Disciplinary Tribunal  NZAR 250. Nick regularly appears at seminars and publishes articles, many of which are published in our news pages.